Natalie Irish is one of those artists who doesn’t need to use her hands to create mind-blowing masterpieces. Like someone said, she has more talent in her lips than most do in their entire body. 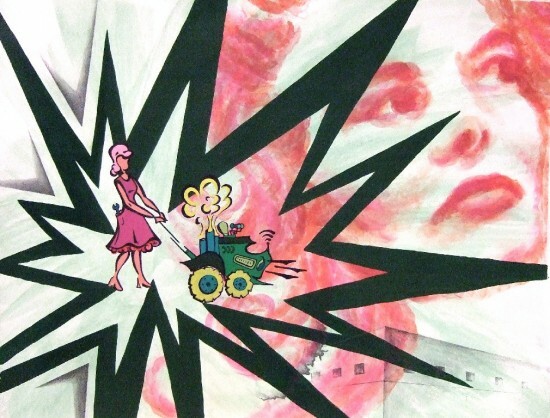 You probably haven’t seen Natalie’s art before, neither had I, and that’s a real shame because she creates some pretty original stuff. 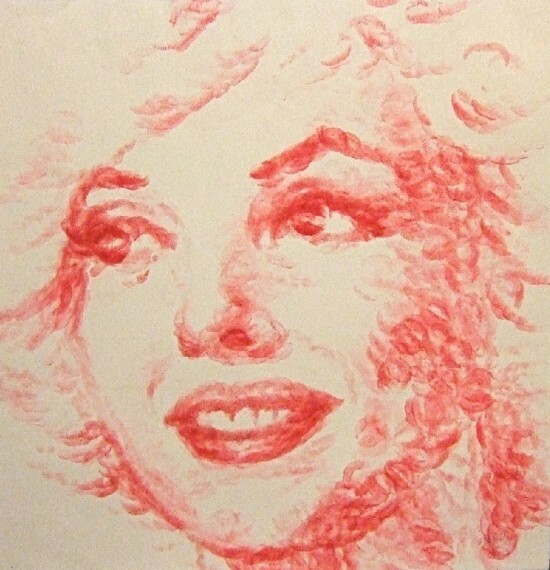 Using only her lips and a lipstick, she creates detailed portraits, like the one of Marilyn Monroe, pictured below. 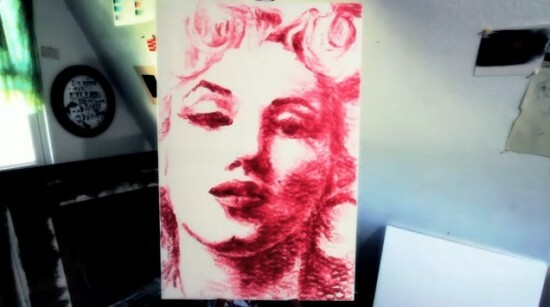 The Houston-based artist simply puckers her lips and kisses the paper canvas thousands of times, until she gets the desired result.